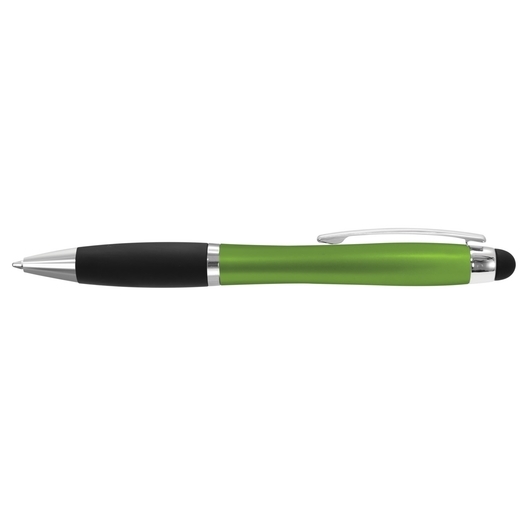 A fantastic new pen that will light up and highlight your logo. 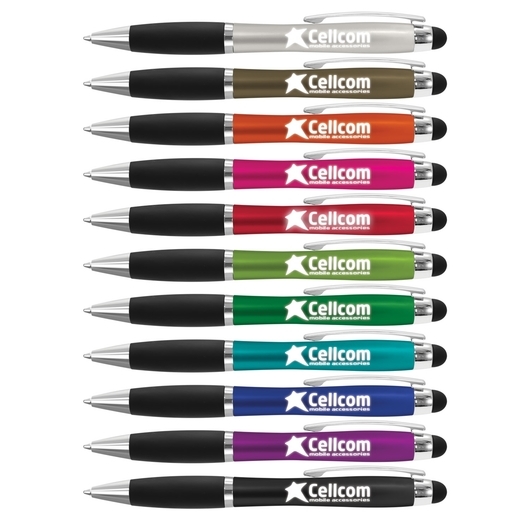 Allow your logo to really shine with some of these fantastic light up stylus pens. 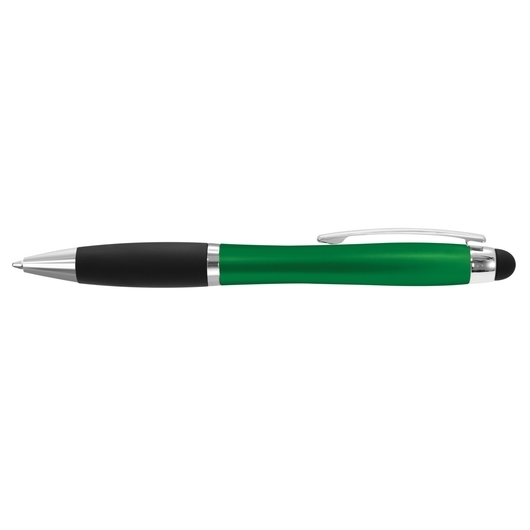 They're twist action with a metallic finish barrel and soft touch rubber lacquered grip. Your logo or message is laser engraved onto one or both side of the pen and will light up when the stylus is pushed. 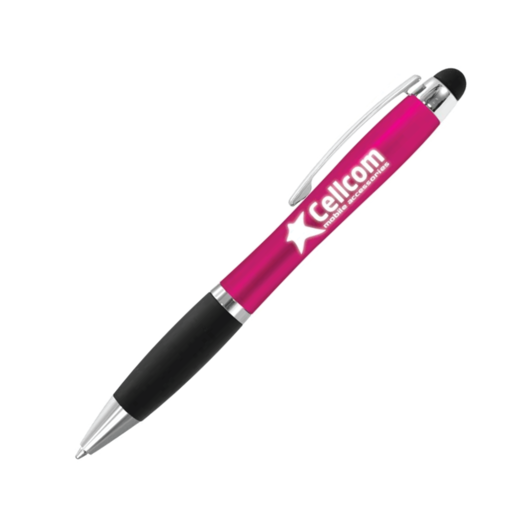 Another popular choice is a standard print on one side and laser engrave on the other. 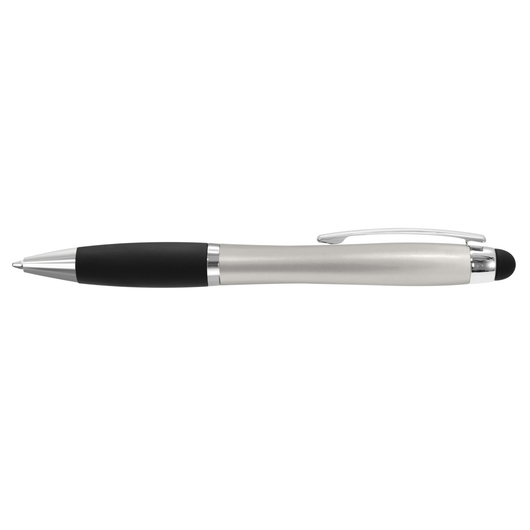 These pens come with 700m of black ink and a button cell battery that will last the life of the pen with normal use. We can also present these in a velvet sleeve or gift box for an additional cost.